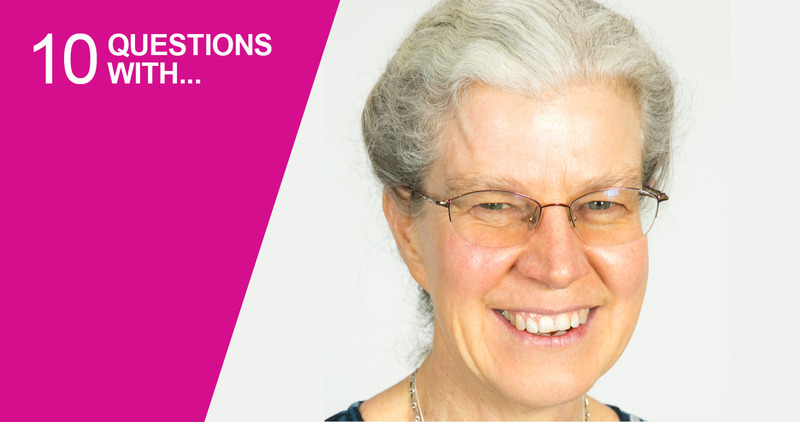 Professor Alison Rodger joined Macquarie in 2017 after more than 20 years at the University of Warwick in the UK. Her research focuses on understanding the structure and function of biomacromolecules ­­– molecules that are produced by living organisms. Alison is particularly passionate about supporting the career development of early career researchers and gender equity in STEM, serving on the department’s Women in Chemistry and Biomolecular Sciences leadership group. Support my colleagues to achieve their potential. In practice this means a lot of talking and administration. I also try to find time to keep my research alive. Seeing my colleagues achieve something where I can convince myself I’ve a played a key enabling role. Make my laboratory a constant hum of activity. Contradicted my elders and betters – hopefully politely and positively! My garden and its bush outlook, with a stream just past the bottom of the garden. “If you can’t remember it, it isn’t important.” While it’s transparently nonsense, it’s very comforting! Mice and any bigger rodents. I’m a fairly open person, so I’m not sure I have talents that are hidden. But following recent building work at home I now have an expanded list of non-talents, the latest being installing cornices! When I realised my father didn’t really understand logarithms and it would just irritate me if I ever asked him to help with my homework again!